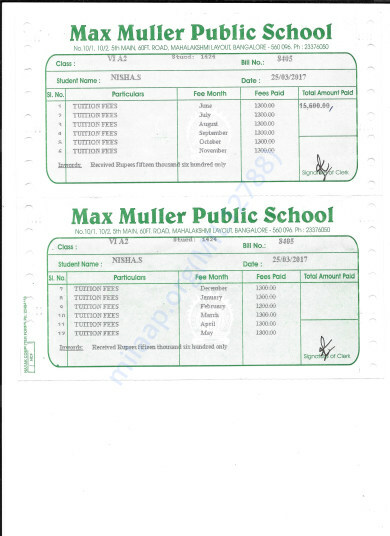 I continue to keep this campaign alive to cover the school fees for the academic year 2017-2018. Please continue to spread the message and contribute to this good cause. Usha is a simple shy and obedient girl. She could not complete her class 10 due to severe financial crisis. Soon, she was married at a young age of 19 and soon was mandated to complete duties of the house. Her husband's brother has 2 kids (Sudarshan, age 4 and Nisha, age 1). They were abandoned by their biological mother. The father could not take the trauma of his wife leaving him, left the kids to be taken care of by the grandparents. Usha could not see the kids being neglected and took them into her care. Let's not forget, she was just 19 years old. Since then she is their mother. Despite a lot of pressure from her in laws to put the kids in a Government Kannada medium school, she has made sure that the kids go to a Private English medium school to get a formal education. She also had a daughter of her own in 2009, Priyadarshini. Today, the 3 kids are well taken care of by Usha, and are studying to gain good education. 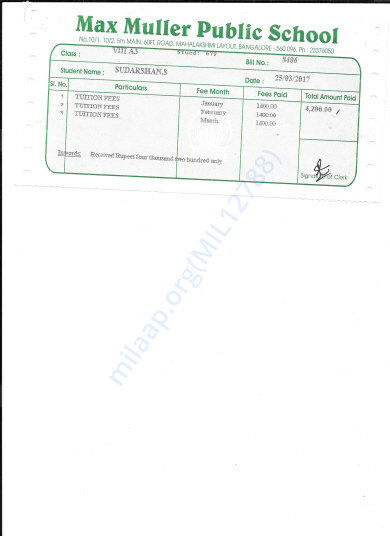 Usha bear’s the expenses of educating 3 kids, with one-time fees of INR 20,000 per child annually, and INR 1200 pm per child, excluding books and uniforms. Total of approximately INR 1,20,000 annually in addition to regular household expenses. 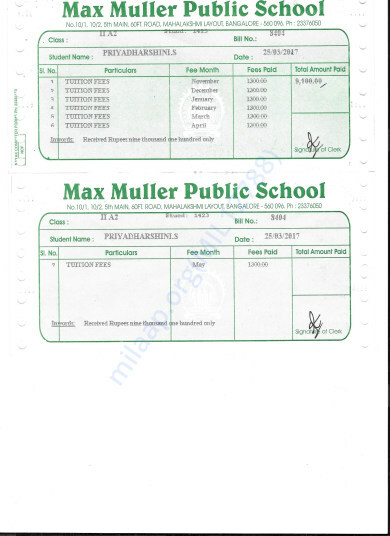 She missed to pay the annual fees for the kids this year and now the school has refused to allow the kids to write their annual exams. 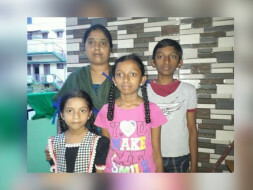 Help Usha, educate her 3 kids, by funding their education, and not borrow from the vicious lenders. Contribute to support Usha. sounds really small compared to the Relief this family feels today. They move into a new School year with smiles and thoughts that one day their dream will come true of being Educated... and lead a better life. I personally would like to Thank everyone who has liked/shared/ contributed and given their blessings to this Family. Today I know that the Power of Giving... in us.... makes a diffrence ... how ever small / Big it may be!!! !